I'm so thrilled to have Susanne Matthews back on my blog today. She is here to share her new release, Sworn to Protect with us, but she also left us a wonderful post that I think we all can relate. "Sometimes, we hang onto those dreams for a lifetime before acting on them. At other times, we just let them fade in to the “just imagine” column..."
I hope you enjoy Just Imagine as much I as did. In my humble opinion, I'm grateful Susanne took the leap beyond just image. 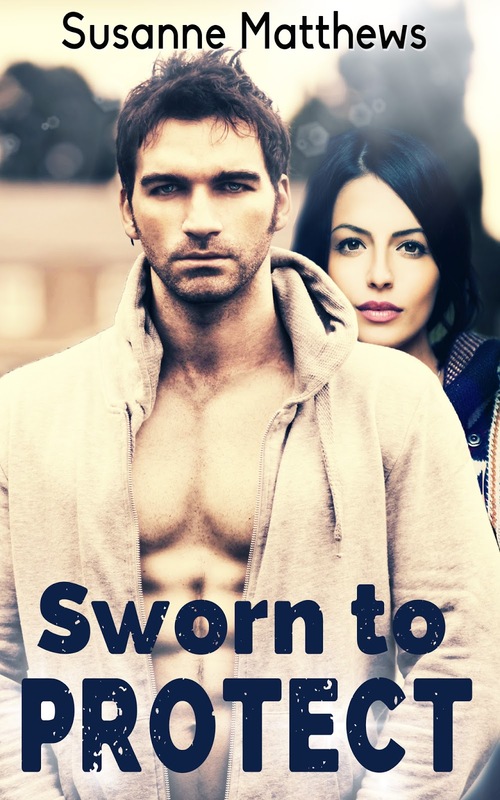 I'm off to pick up my copy of Sworn to Protect for my weekend read. Thank you so much for inviting me to visit your blog today. As I was preparing to write this post, I thought of a number of different topics before settling on Just Imagine, but the more I thought about it, the more I realized it’s the perfect topic to introduce my latest novel, Sworn to Protect. I began my writing career in the fall of 2012 when I penned my first romance/suspense novel, Fire Angel. Since then, I’ve written 19 novels, 2 novellas, 3 short stories and 3 episodes of a sci-fi series I intend to finish later this year. Sworn to Protect is my 12th romance/suspense title. Crimson Romance will be publishing my 13th, No Good Deed, in July. I look at the books on my shelf, and I can’t stop wondering where all the unique and unusual ideas have suddenly come from. I was a plain old English teacher for more than 30 years. Now, I’m a novelist—a dream come true. Just imagine how many books I might have written if I had started two years earlier when I first retired from teaching, or even 40 years ago before I started my teaching career! I’ve always wanted to be a writer and, to be perfectly truthful, I have been a writer for longer than I have been a novelist. In my teens, I wrote poetry which I shared with friends, something I continued to do for many years. In the late nineties, I wrote children’s stories for our local newspaper. One of my dreams is to edit and put those stories together in an anthology. While it’s true that children’s interests have changed, many of the stories carry moral lessons and values still current today. Just imagine what might have happened if I’d opted to stay with children’s lit. Those stories are aimed at children in grades 3-8. The closest to that I’ve gotten now is a YA published last winter called, Prove It! Before I retired from teaching, I wrote curriculum for the Ontario Ministry of Education’s e-learning courses. Just imagine what could’ve happened if I’d elected to stay with technical writing instead of going on to become a romance novelist. We all have dreams and aspirations. Sometimes, we hang onto those dreams for a lifetime before acting on them. At other times, we just let them fade in to the “just imagine” column and smile regrettably, thinking of how things could’ve been. But for all the dreams we have, we are also plagued with regrets. Do I regret teaching? No, not at all. I have some wonderful memories of my days in the classroom and I know I made a difference in the lives of my students. But do I regret not trying to write sooner? Maybe, but the entire landscape of writing has changed incredibly in the past fifty years. I doubt I could’ve done then what I can do today. Technology has made an incredible difference in the lives of authors and I am definitely one. Just imagine what’s waiting out there to be discovered for the authors of tomorrow. In Sworn to Protect, my hero and heroine get to do something few of us do in our lives. They get a do-over—a second chance to fall in love again and find the happily ever after they lost the first time around. But, like everything else in life, the price is high. Just imagine how you would feel if you woke up tomorrow and didn’t remember the last six years of your life. Four years ago, a car accident robbed Nancy Frost of her child and her mother, taking what was left of her marriage with it in the process. A forensic accountant, she agrees to look at a company’s books in a divorce case, trying to find hidden assets, but her meeting with the lawyer goes terribly wrong when the restaurant is attacked. The moment US Marshal Neil Copeland discovers his wife has been shot in a Baltimore restaurant, he rushes to her side, determined not to let her down again. As the police investigate, evidence suggests the attack was a ploy to hide a specific hit. 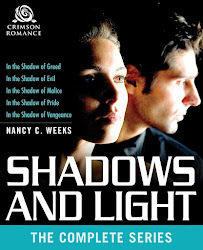 When a professional assassin tries to kill Nancy a second time, it’s clear that she was the target and whatever’s going on is a lot more complicated than they think. When Nancy awakes after a month in an induced coma, not only does she not remember the attack on the restaurant, she doesn’t remember marrying Neil. Faced with the challenge of protecting his wife from a powerful, faceless enemy, Neil must bring her up to date, dredging up all the sorrow that tore them apart in the first place, hoping something will jar her memory. 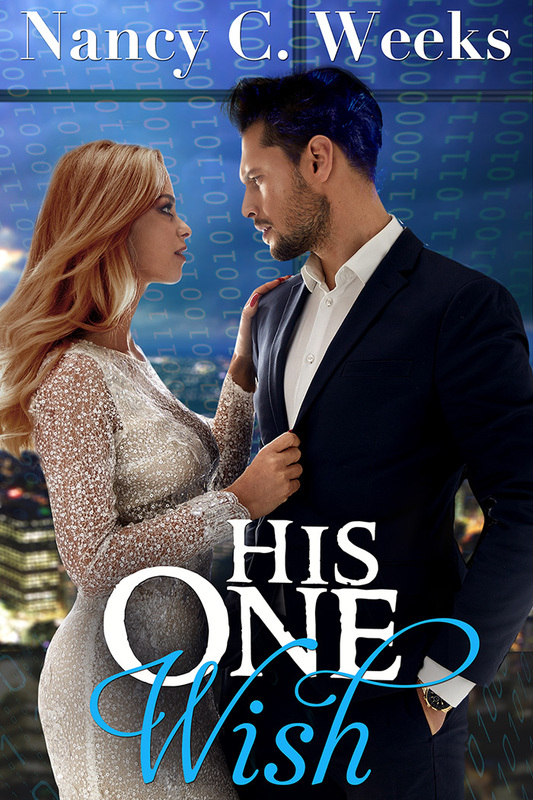 As he races against time, can he save her from an unknown assassin and convince her to give the love they once had a second chance?